Organic exporters were bracing themselves for an effective ban on exporting their products for a year if the UK leaves the EU without an agreement. Organic dairy cooperative OMSCO has made significant changes to its payment mechanisms as it prepares to lose access to its major export markets for a year. From March 1, the organic milk price will fall by 1ppl and members have been advised not to expect a thirteenth payment. The co-operative will also reintroduce an ‘allocation’ system which guarantees the organic milk price on core litres in secure markets, but not on litres above and beyond that level. 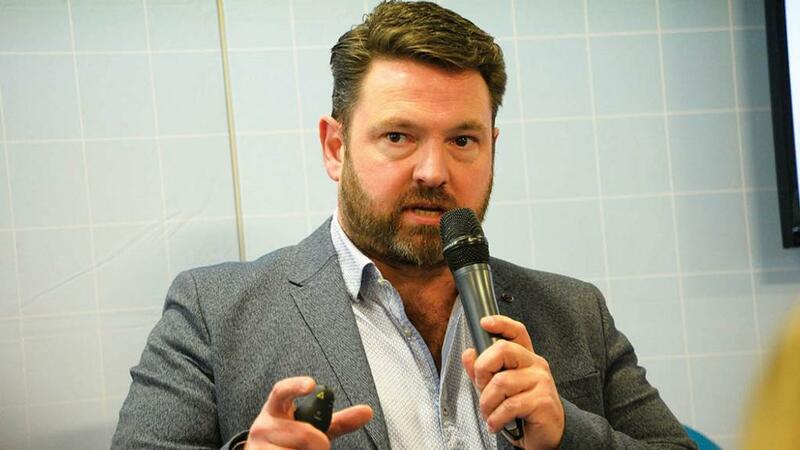 Richard Hampton, OMSCO managing director, said the organic sector faced a ‘huge issue’ under the current no deal scenario, with a temporary ‘ban’ whilst the UK applied for an equivalent third country status, which would take a year. It would also hit sales to the US. And in the UK, consumer demand also looked increasingly uncertain. Mr Hampton said they could mitigate some parts and they had been stockpiling cheddar in the US. It has incurred significant costs associated with no-deal preparation and the loss of EU customer contracts for the coming milk year. He called for the Government to secure a transitional arrangement on organic standards if there was going to be a no deal while the UK applies. While the UK organic market had some growth potential, the biggest potential lay in export markets. But if the UK could not fulfil demand, there were ‘plenty’ of European players who would step in. He said it was particularly frustrating at a time when OMSCO was so ’well placed’ to take advantage of global demand for organic dairy. It also brought extra risk of volatility, with export access spreading OMSCOs risk across a number of markets helping bring a more stable price.